This is Zabeard's old case. Will need outputs tightened. No linkage/shifter. 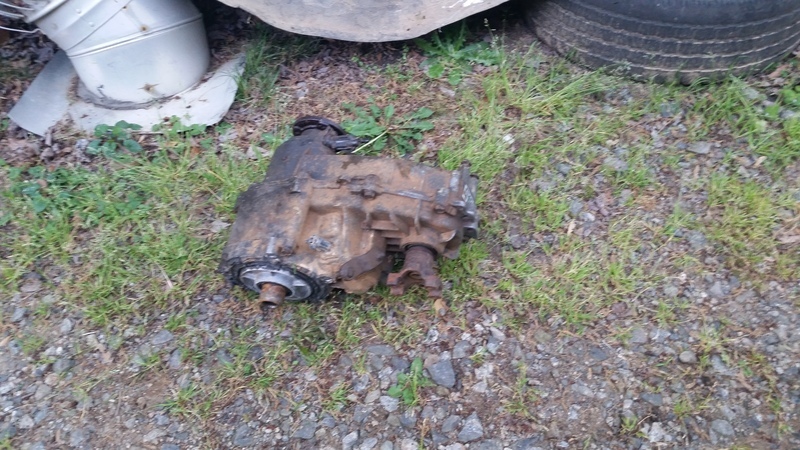 FM146 to M5OD R1 with manual 1350 transfer case.